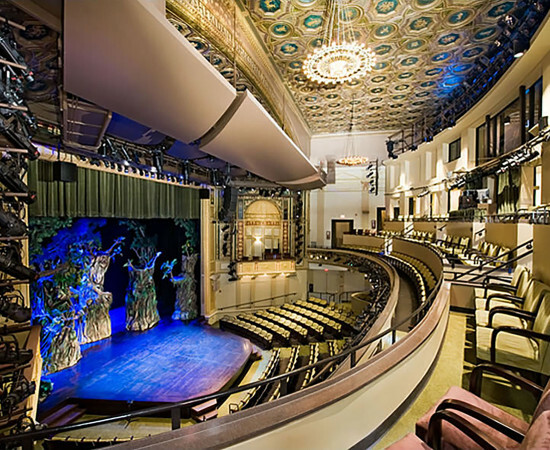 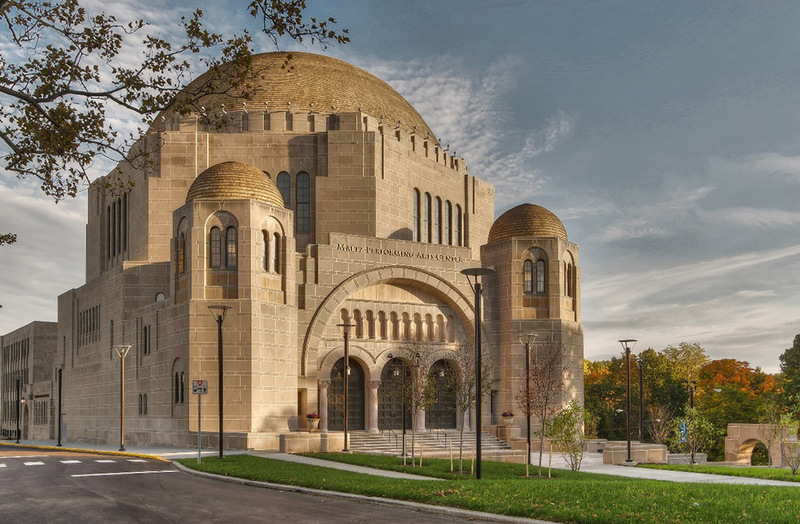 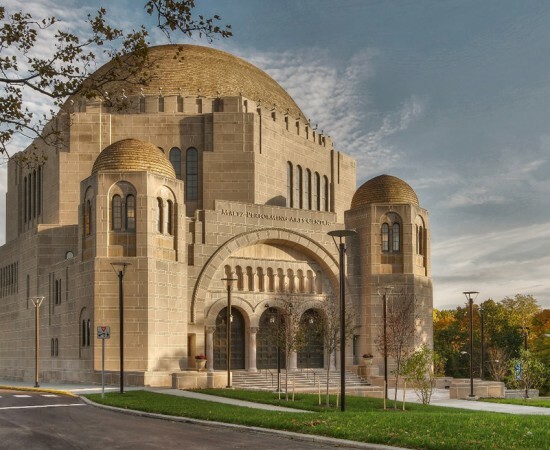 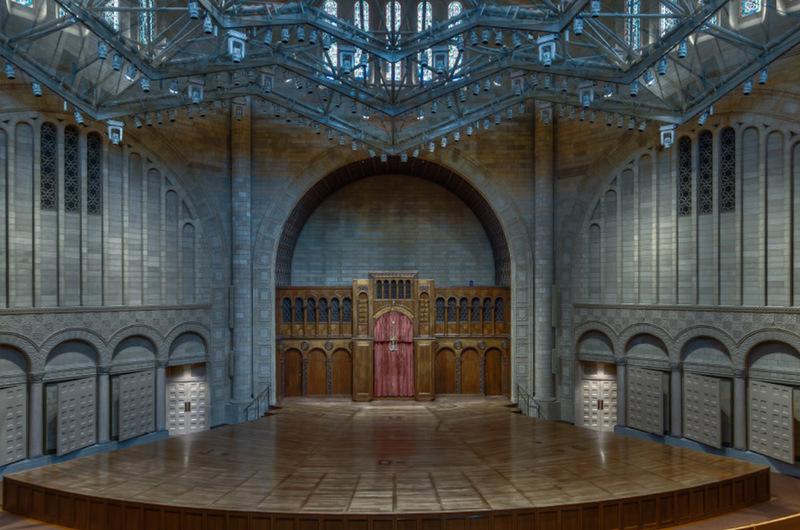 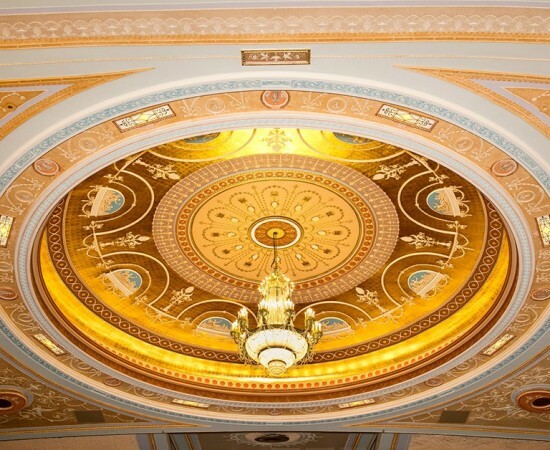 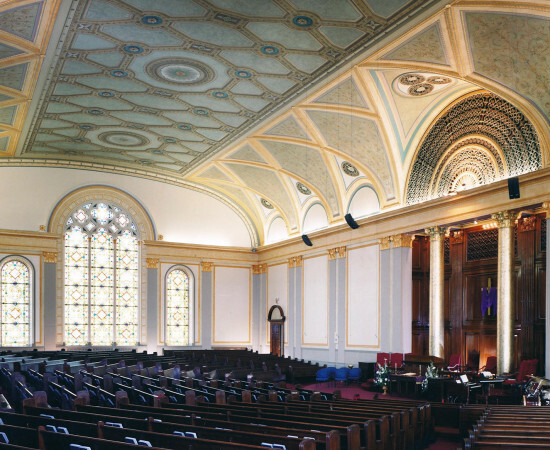 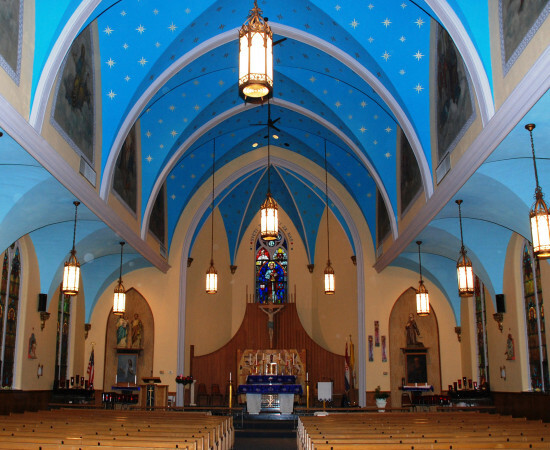 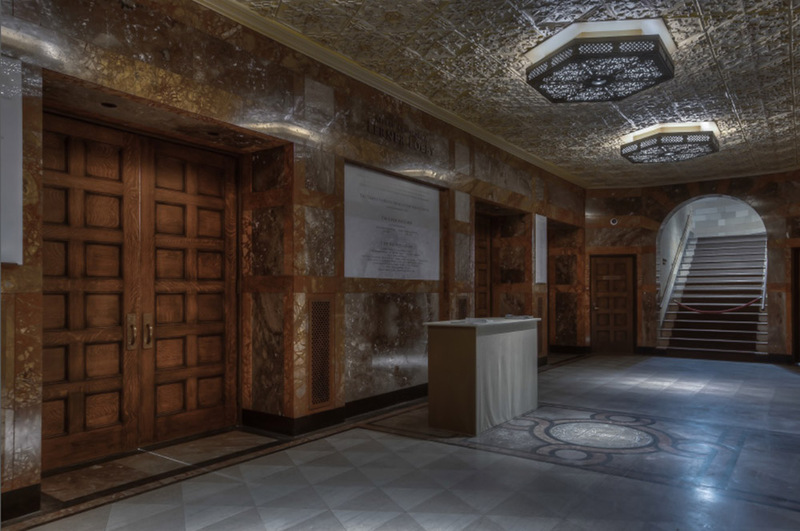 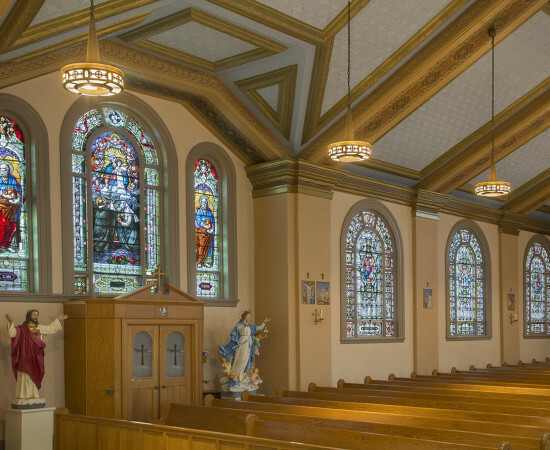 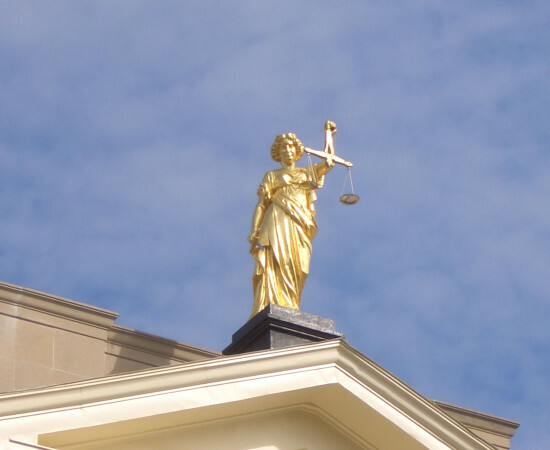 The Dependable Painting Company was involved with the painting, wood restoration, and decorative painting of the 1920’s era Temple-Tifereth Israel that has been converted to the Maltz Performing Arts Center at Case Western Reserve University. 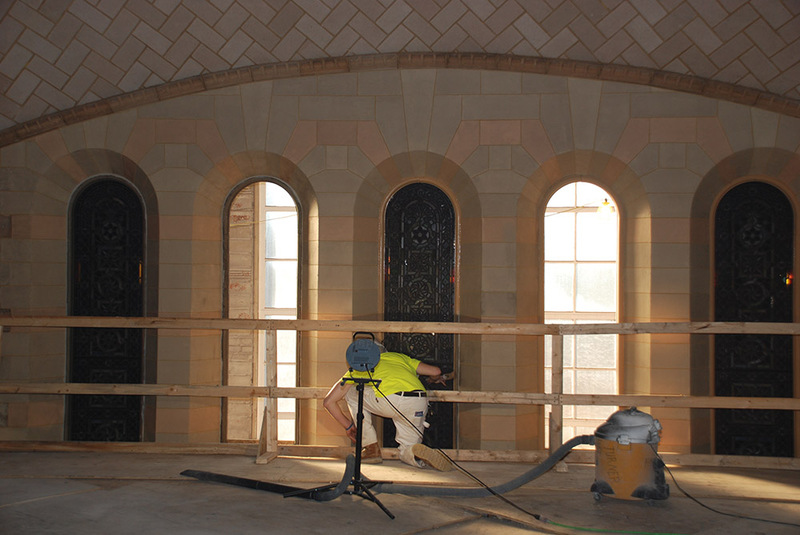 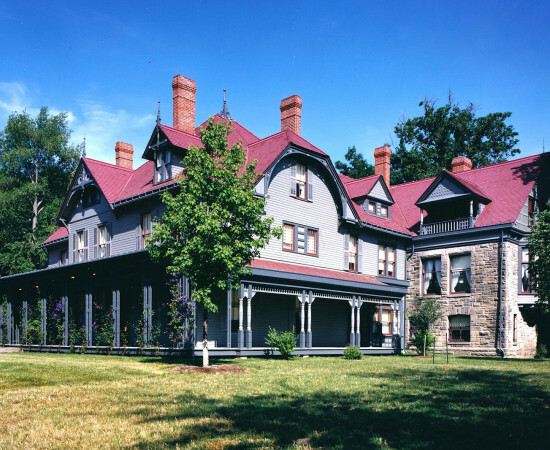 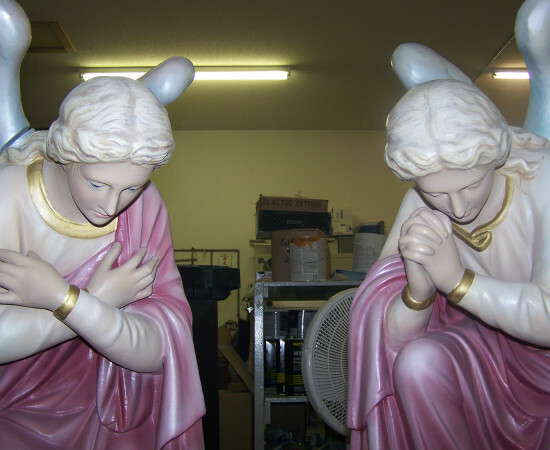 Special care was taken to restore the beautiful woodwork and decorative plaster back to their original condition. 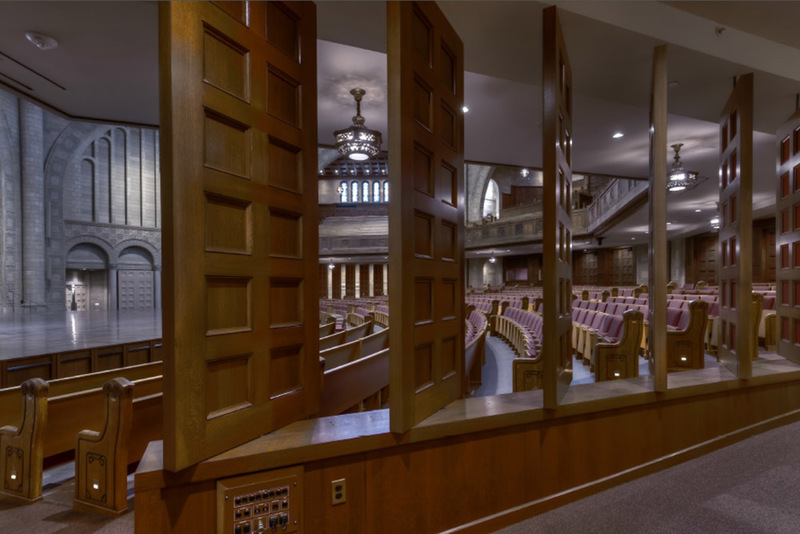 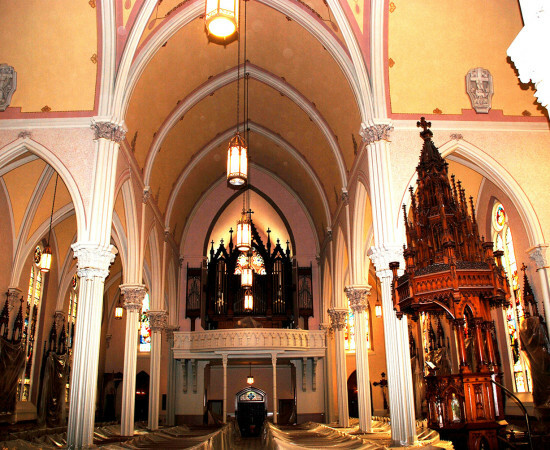 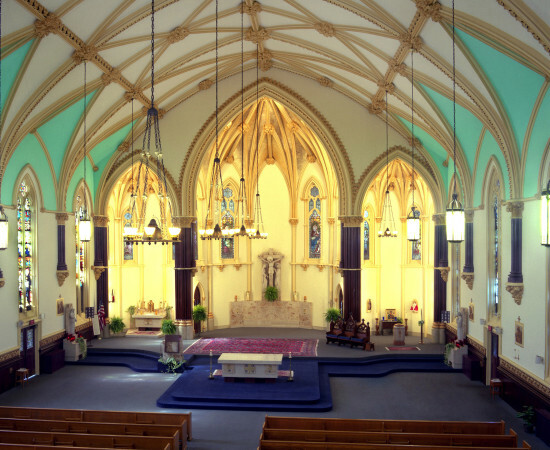 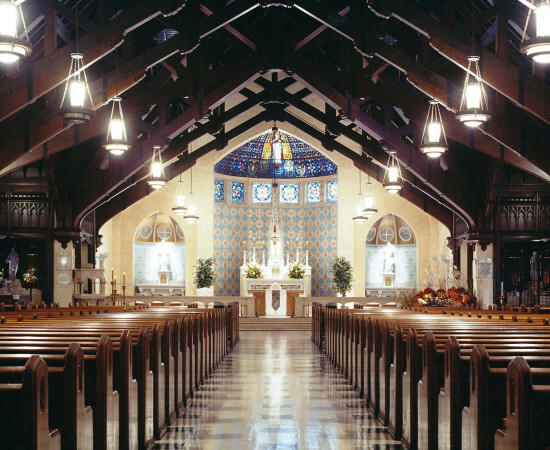 The woodwork included wood paneled walls and ceilings, white oak paneled doors, and the intricate wood at the altar / main stage. 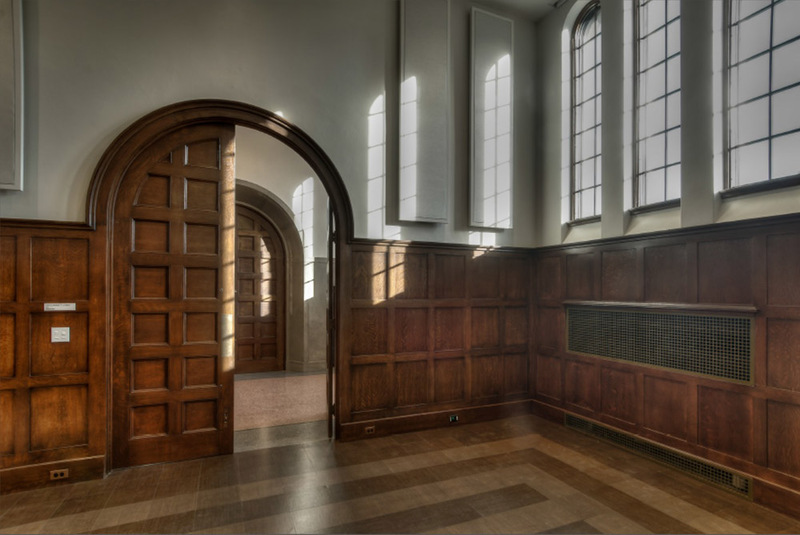 Metal doors and frames were grained to match the adjacent woodwork. 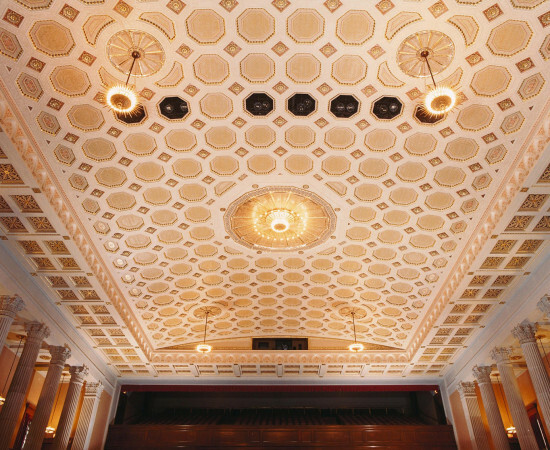 Plaster walls were faux painted to match surrounding “Acoustolith” stone located in Silver Hall. 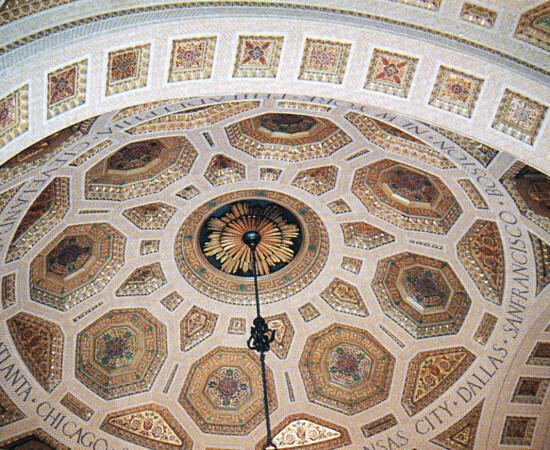 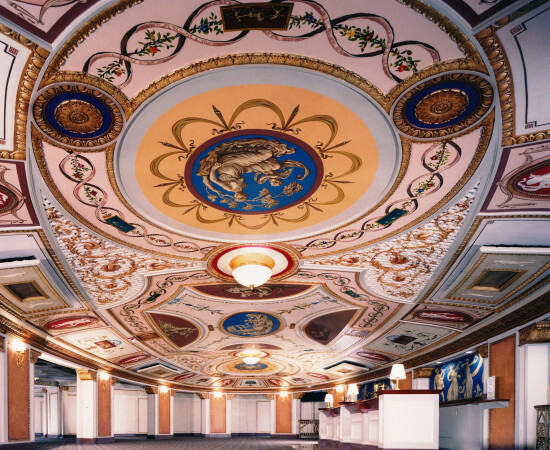 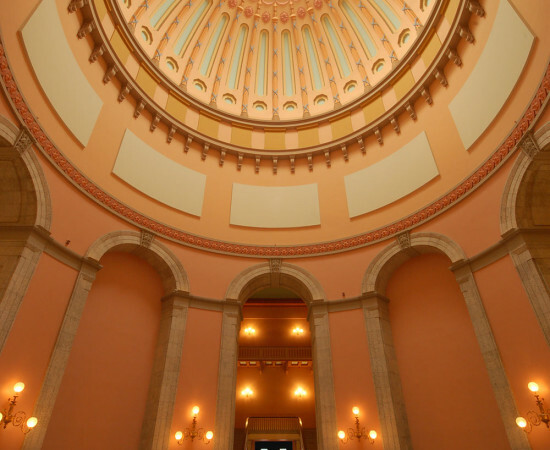 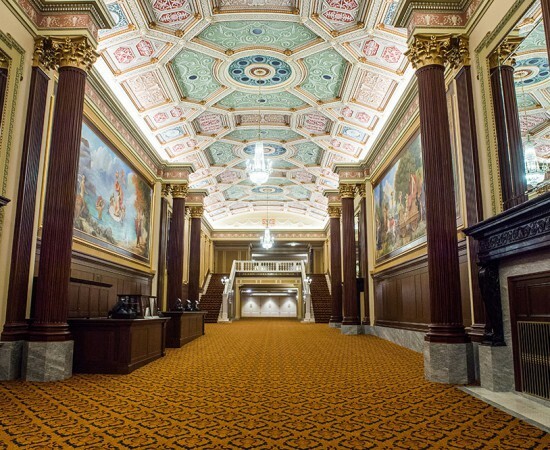 The main lobby’s ornate plaster ceiling was repaired, painted, glazed, and accent painted.